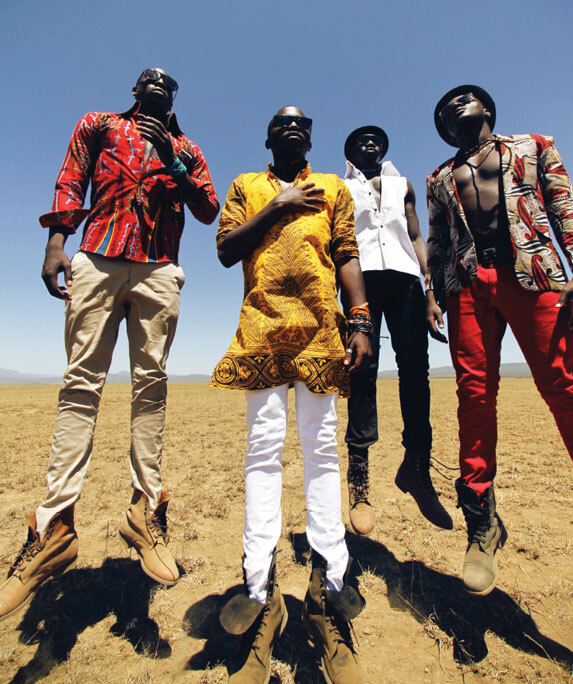 Here is a group of guys from Kenya who produce some very good Kenyan music. I had the pleasure to study with some of them during my undergraduate and watch their climb to fame. Very humble and real people!